Meet Glyn Evans, PerformancePro strength and conditioning coach and lifelong student of health and fitness! Glyn is also our Corporate Account Manager for clients who are fortunate to work for and with London’s more forward-thinking organisations. Glyn Evans was born in Yorkshire and brought up on a farm near Sheffield. He has always loved sport and studied for a BSc (Hons) in Sports Science at Carnegie Leeds before taking time out to travel. 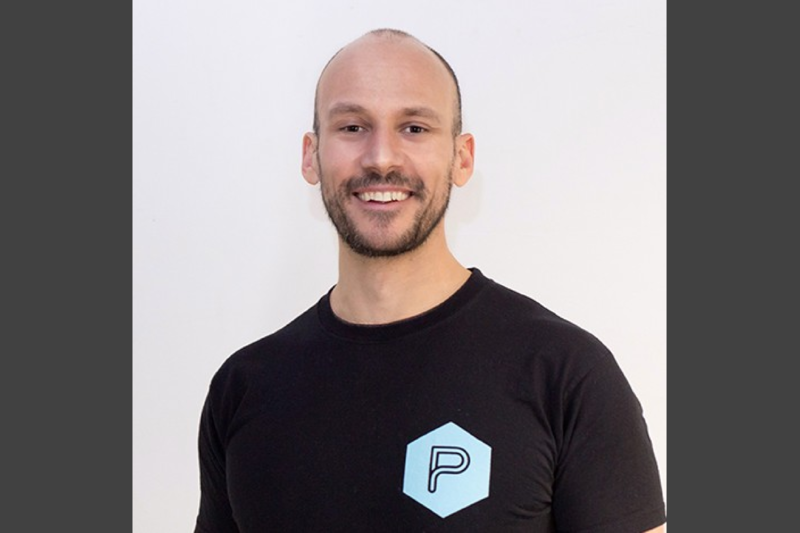 Glyn, along with fellow coach Dave Richards, has been with PerformancePro since it opened and has worked with director Dan Boulle for even longer! They go back to 2003. Glyn is a family man with two children. When he has spare time, he enjoys live stand up comedy and also loves his Sunday lunch. He claims to be a poor chess player and even worse poet, so much so he refused to share any of his poetry with us! When it comes to his own fitness training, Glyn enjoys variety. He goes for sustained blocks of strength training for the winter followed by endurance pursuits in the summer. Last year his goal was a marathon and he’s currently training for an Ironman. Glyn enjoys inspiring and motivating himself and his clients with fitness pursuits, races and challenges. His key motivation is the desire to be strong and healthy for himself and his family.